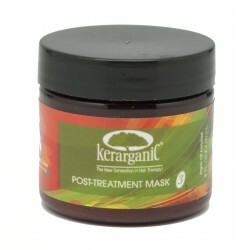 is Rich in keratin amino acids, hydrolyzed keratin protein, hydrolyzed soy protein, sunflower seed extract, camellia leaf extract and the vitamin packed Argan oil grown in Morocco, the KERARGANIC POST TREATMENT MASK (STEP 3) has been especially formulated to penetrate the depths of the hair shaft to nurture the hair and prolong the keratin treatment. In addition to strengthening the hair and giving it manageability, it promotes an enviable silky and shiny look. 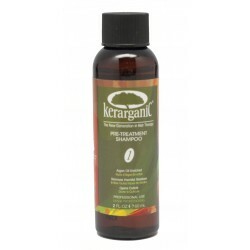 It can be applied as a reinforcement for a keratin treatment after the first wash, or as a deep conditioning treatment even if a keratin treatment hasn't been done. It can also be effective for color locking after hair coloring. 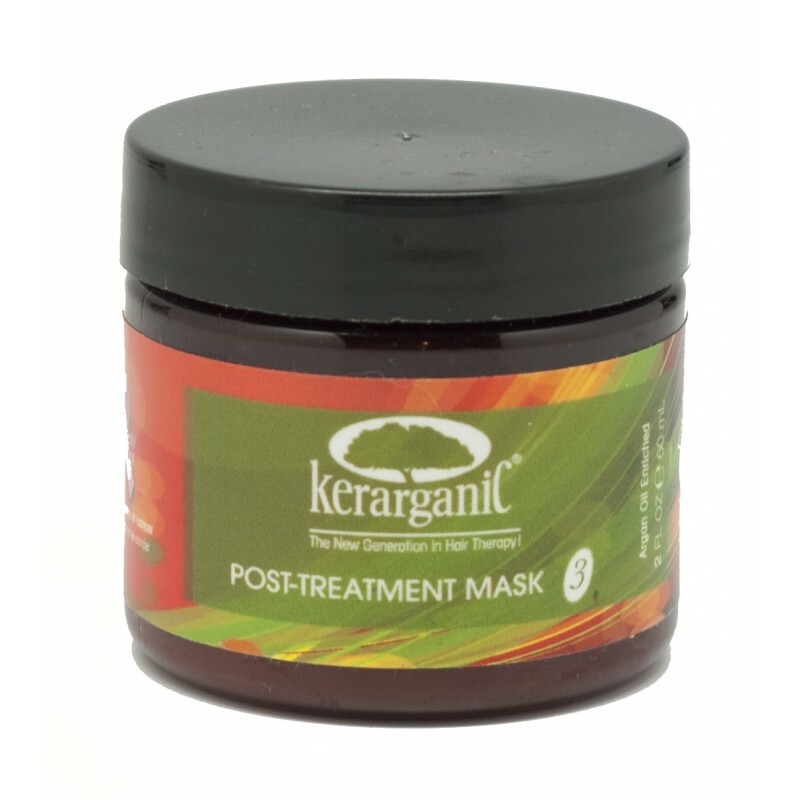 After rinsing or shampooing, towel dry hair and apply Kerarganic Post-Treatment Mask to the entire hair, combing it to spread mask evenly. Then cover with a shower cap and let it sit for 15 – 20 minutes. For better result, sit client under an overhead dryer. Then rinse off mask, blow dry and brush. If client wants, the hair can be flat ironed again. For additional shine, split ends protection, and a delicious fragrance, top it off with our KERARGANIC® ARGAN REVITILIZING OIL. Water /Aqua, Cetrimonium chloride, Dimethicone, Cyclomethicone, Glycerin, Cetyl Alcohol, Emulsifying Wax NF, Glyceryl Stearate, Cetyl Stearyl Alcohol, Fragrance, Hydrolyzed soy protein, Dimethiconol, Hydrolyzed keratin, Panthenol, Argania Spinosa Kernel (argan) oil, Behentrimonium chloride, Helianthus Annuus (sunower) seed Extract, Camellia Sinensis (green tea)leaf extract, Decyl Glucoside, Tocopheryl Acetate, Phenoxyethanol, Ethylhexyl glycerin, Ethylhexyl methoxycinnamate, Amodimethicone, Glycerin, C11-15 Pareth-7, Laureth-9, Trideceth-12.